Cats protection is now helping even more with the costs of these bills. We have increased our help to £40 towards a spay & £25 towards a castration. Please Note: We only cover postcode areas PL1-PL9 and PL19-PL21. 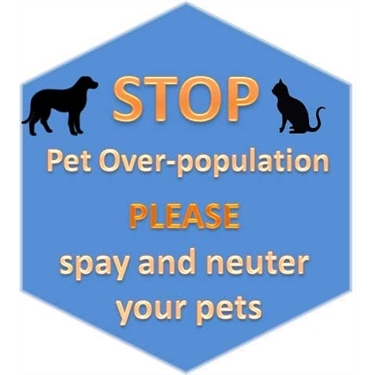 Help us keep the UK cat population healthy and happy by neutering your pet. Neutering your cat has many health and practical benefits. Thank you for being a responsible cat owner.